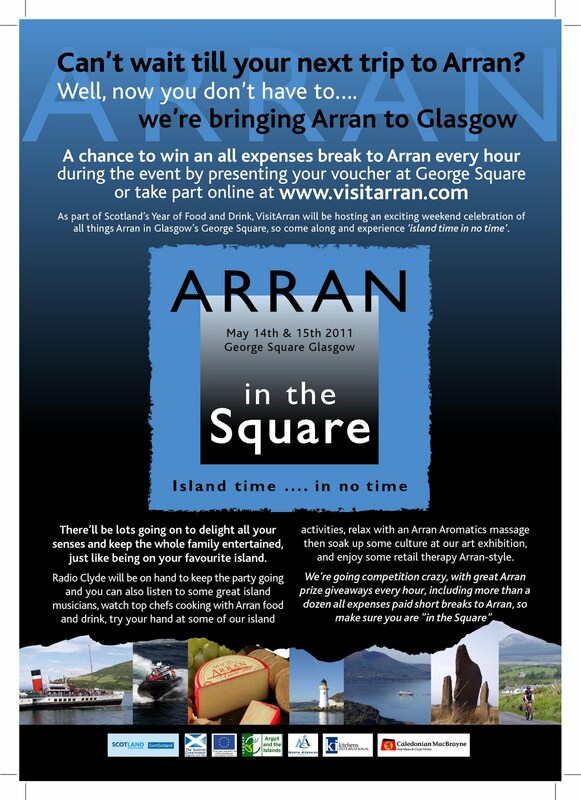 glenartney arran: Arran is coming to Glasgow!!! 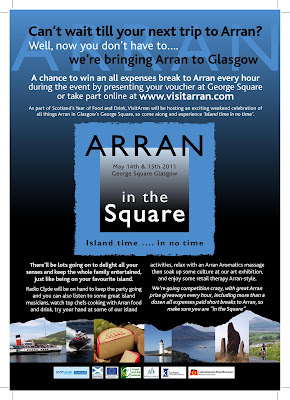 Arran is coming to Glasgow!!! The island is quiet now and the weather is beautiful but if you can't manage a trip over to Arran why not visit us at George Square Glasgow?